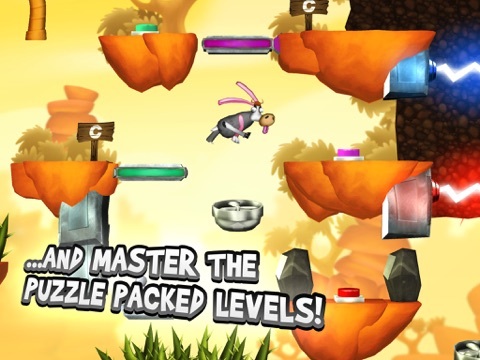 Discussion in 'Price Drops, Must-Have Freebies, and Deals' started by Sash-O, Dec 21, 2015. 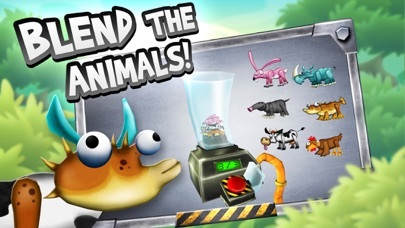 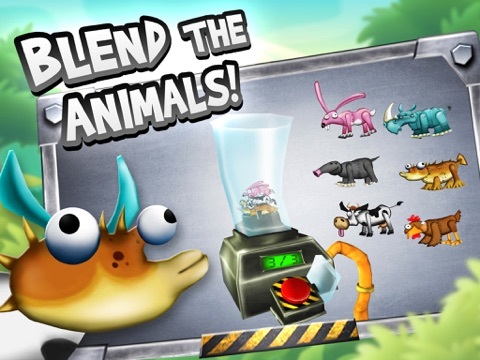 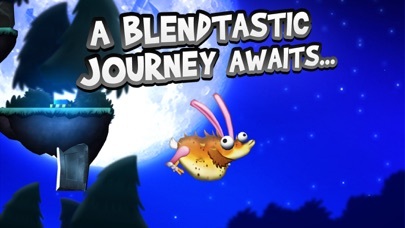 *****Featured in Apple's BEST NEW GAMES category when launched***** Blendimals is an original, brain busting puzzle platformer that lets you toss goofy animals into a blender to combine their abilities. 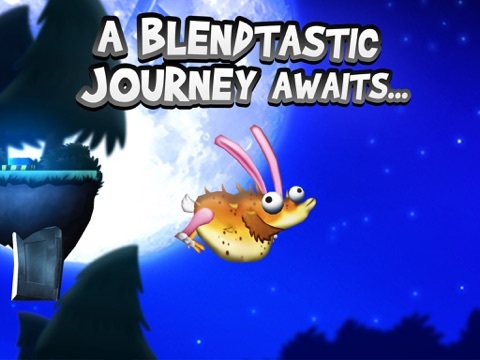 Use your hybrid animal heroes to tackle the many obstacles and embark on an epic journey to the Moon! 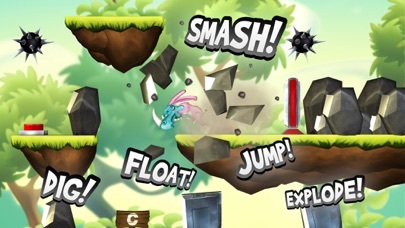 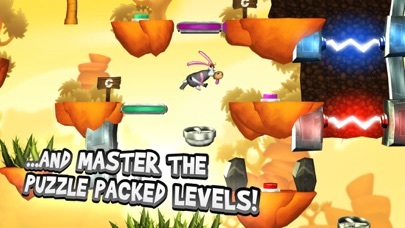 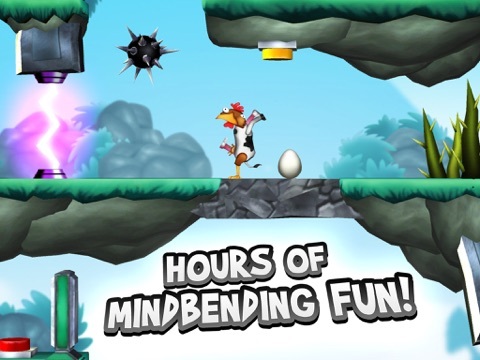 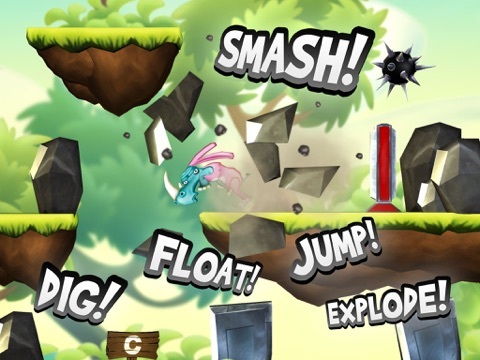 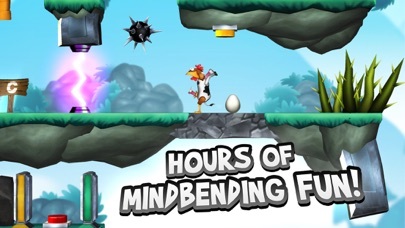 SPECIAL FEATURES - Smooth and intuitive non-joystick, swipe n' tap controls - Awesome 3D graphics - A secret Cow Level!